Serving the Baltimore area for over 48 years! 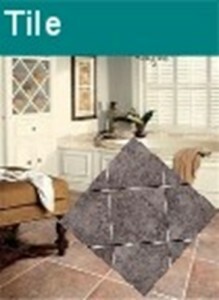 JD Carpets has been providing residents of Baltimore and its surrounding areas for over four decades. 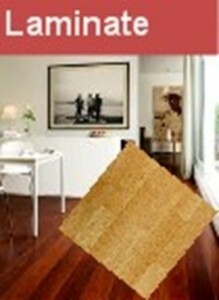 Buying flooring can be a difficult and over whelming task. 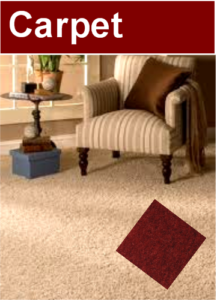 JD Carpets can help you choose the best flooring for your needs whether it be carpet, laminate, vinyl, hardwood or tile. 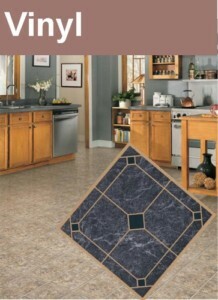 We will help you narrow your choices from thousands to that perfect floor you will enjoy in your home for years to come. 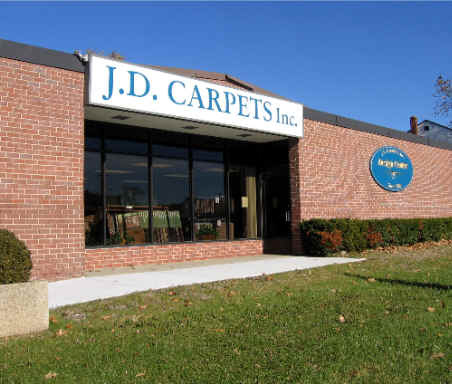 Located in Rosedale off 695 on Pulaski Highway, we have a convenient location that offers a spacious showroom that is sure to accommodate any style or flooring need. 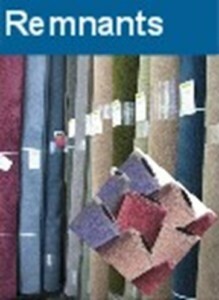 If you can’t make it into our showroom let us bring the showroom to you! 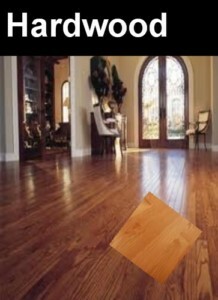 You can browse some of our collections online and let us come into your home to give you a feeling of what the flooring will look like in your room.